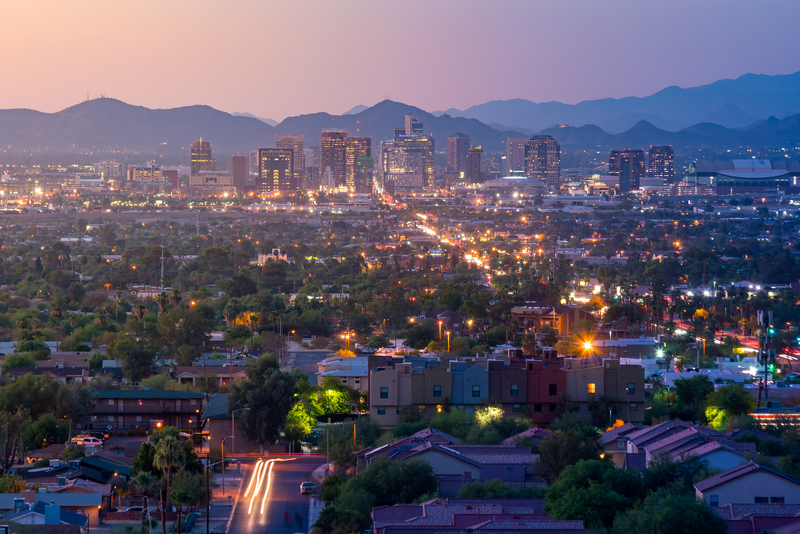 We’re excited to announce that we have acquired the leadership development consultancy of Leathers Milligan & Associates (LM&A) of Phoenix, Arizona. This acquisition positions us to bolster our reach in the southwest and along the west coast. With a long history of serving companies in the northeast, the mid-Atlantic and the south, this addition will not only expand the geographic reach, but will provide the additional expertise and capacity to better serve our clients across the U.S.
As a woman-owned small business, our CEO, Anne Brister, understands what it takes to be successful. Having made the Inc. 5000 and Inc. 500 lists of America’s fastest growing companies, Brister is no newcomer. Being recognized for one of the industry’s top products of the year by Human Resource Magazine, Anne knows all too well that success is based on being able to understand the needs of her clients, and then being able to meet and exceed those needs. In her pursuit to expand Talent Curve’s capacity, she found that Leathers Milligan was a natural fit. Brister stated that similar client verticals, similar focus and a great team at LM&A were all considerations throughout the acquisition process. The industries we represent include healthcare, technology, state and local government, construction, aerospace, insurance, utility, education, and more..